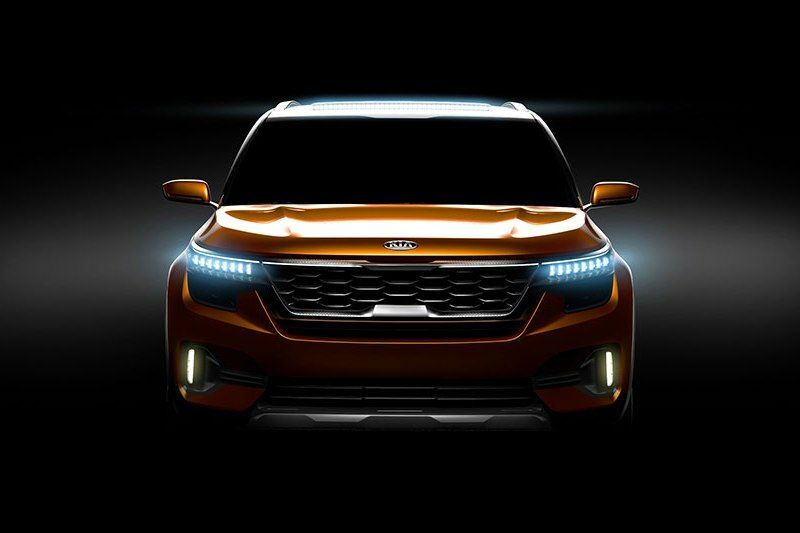 Kia is going to launch its first product in India next year and it will be the production version of SP Concept, which made its debut at the 2018 Auto Expo. The compact SUV will be built at its upcoming plant in Andhra Pradesh and production will begin by the second half of 2019. The new plant has an annual production capacity of 3 lakh units and it can be increased depending on demand. Kia is conducting lots of road shows and events to make the brand reach out to potential customers. The company has already signed LOI (Letter Of Intent) with 50 dealers and they will expand the network to 100 by July, 2019. 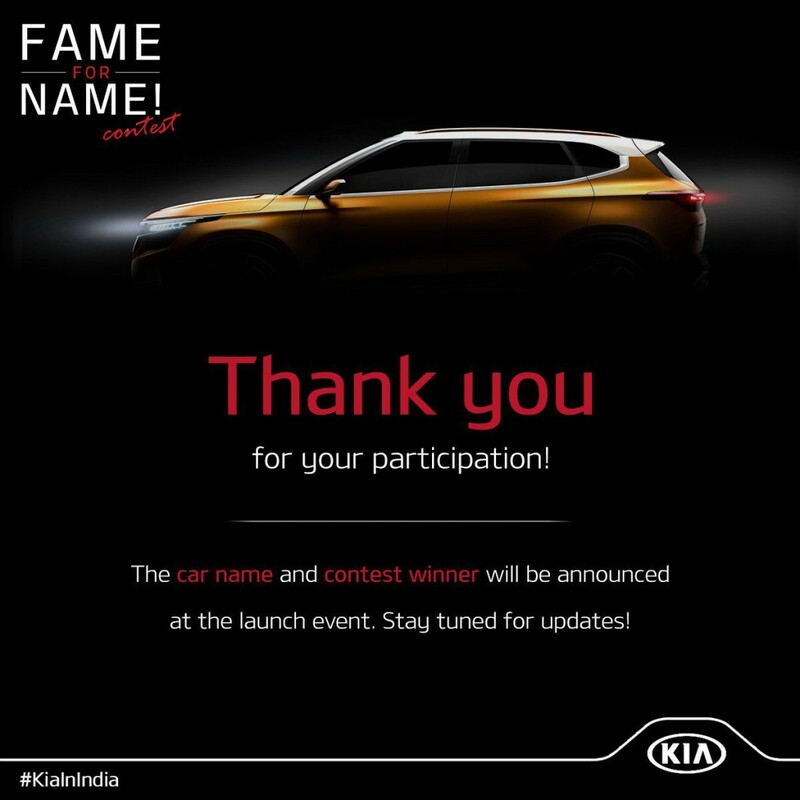 Kia recently conducted an online poll to select name for its upcoming compact SUV and majority of fans voted for Tusker and Trazor. The production model of SP Concept will be based on revised Hyundai Creta platform and both models will share lots of components, but the design will be inline with concept model. The company is not expected to make major changes for the overall design of SP Concept and the production model might come with a different set of alloy wheels along with projector headlamps. The interior design will take inspirations from latest Kia products and the cabin will be spacious with excellent headroom for all passengers. The compact SUV will be packed with lots of features like touch screen infotainment system with Apple CarPlay and Android Auto, climate control, sunroof, cruise control, multi-function steering wheel, automatic headlamp, rain sensing wipers, reverse camera with parking sensors, rear AC vents and more. The Tusker was expected to be powered by same engines from Creta, but recent reports indicate that the compact SUV will be powered by new BSVI diesel and petrol engines, which will be introduced in Hyundai models also. These engines will be mated to manual and automatic transmission. We can expect Kia to price the compact SUV aggressively against competitors.